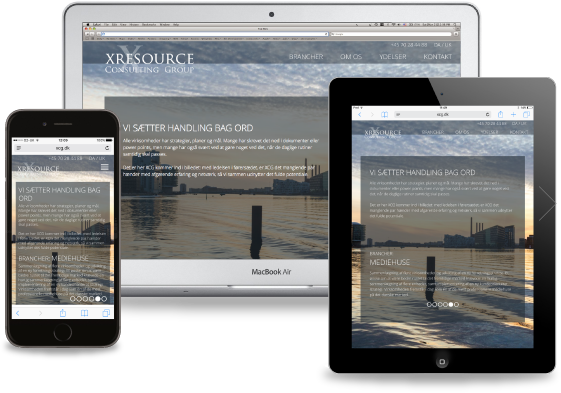 "Henrik was fantastic to work with on the redesign/upgrade of Boatbookings.com. Henrik had to both be a user at a micro level, and step back as a designer to make it all look amazing. Our site productivity (lookers to bookers) is up significantly since the launch. And throughout the process, Henrik was fun, dedicated and responsive. He's a pleasure to work with!!!" I will help you bring your strategic and marketing objectives to life through creative, aesthetic, unique and user focused design. Online solutions :Responsive websites optimized for computers, tablets and smartphones, from e-commerce, corporate, to charities and personal site for celebrities and artists. Smartphone apps for consumers and corporate use. I have specialized in enterprise/company intranets using SharePoint or custom build solutions. Offline solutions :Branding, logo design and branded materials like sales material, in-house communication, advertising and larger publications.